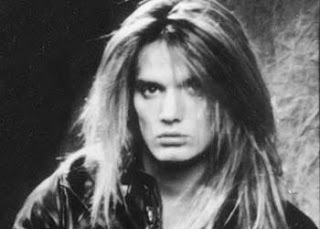 Sebastian Bach used to be hot. Most of those photos are super old. Now he just looks like a fat-faced, nose picking little boy hanging out the back of the bakery waiting for a cookie to come his way. Yuck. anonymous is WRONG! He still looks great, and way better than many people, and everyone gets old at some point in their life. 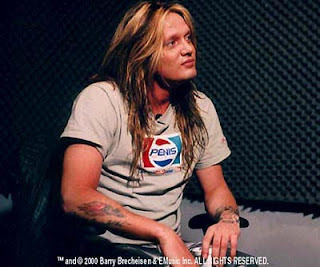 MMMM Sebastian Bach is sooo hot. In fact I love him so much I named my son after him. took alot of convincing and crying LOL to get hubby to agree, but despite being a honey Sebastian is a cool name!!! I love mathias hues of martial arts movies. "I admire the blokes featured here for all sorts of reasons besides their appearance: talent, intelligence, that sort of thing. 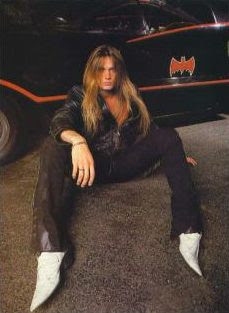 But I'm afraid that in the case of Sebastian Bach, there is no such excuse. 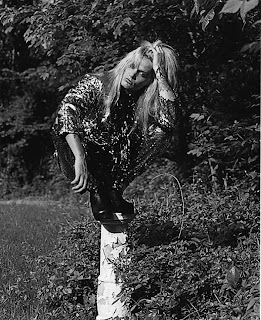 I hardly know anything about him"
Talent + knowing about him - probably (back in the day) the greatest natural rock voice of the last 50 years. Awesome awesome frontman with boundless energy and a top dude! Keep it up. 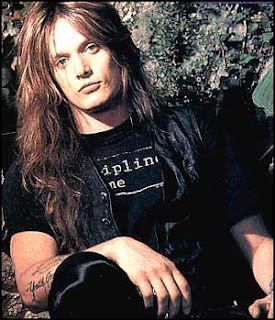 Long haired guys rule! He is looking very much dashing in his hairstyle but he can look more better if he put some muscles on him. 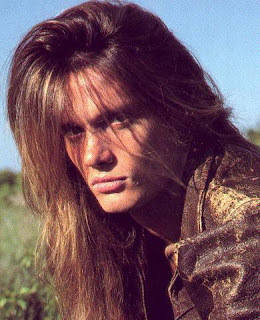 I'm gonna have hair like him.